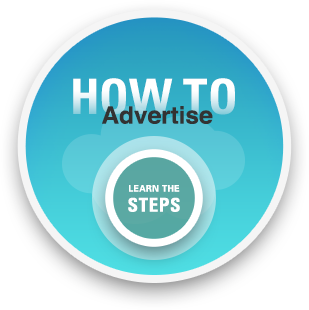 We are proud to serve the advertising needs of the Philadelphia area. 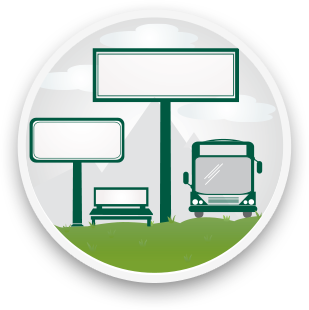 With our extensive inventory of Billboards, Posters and Digital Displays and the best team in the business, we will help you craft a campaign and successfully reach your target audience. 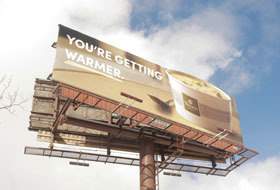 Lamar Advertising of Philadelphia is the largest provider of outdoor advertising in the Philadelphia region. 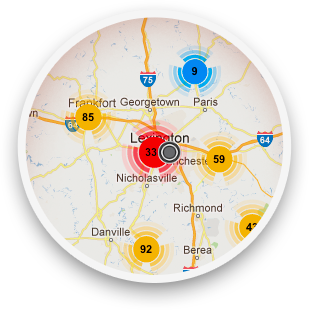 We offer over 500 premium high traffic static and digital billboard locations throughout Philadelphia and the surrounding suburbs (Bucks, Montgomery, Chester, Delaware), New Jersey (Trenton, Camden, Atlantic City) and Delaware (Wilmington). Philadelphia, the fifth largest city in the United States, is the economic and cultural center of the Delaware Valley. Home to the Eagles, Phillies, Flyers, 76ers, Union and Soul, Philadelphia is a mecca of sports, and one of only 12 cities to house all four major sports. Tourism remains a lively part of the city's economy, drawing in over 36 million visitors each year. Whether targeting the Philadelphia metro area or smaller Pennsylvania communities, Lamar will help you reach more potential customers. With so many opportunities to showcase your message, Philadelphia provides a fantastic backdrop to introduce new products and services, initiate a call-to-action or highlight the success of a well established brand.